“They worshipped three deities and believed that they themselves had three souls, the third of which dwelt in their eyes and survived death. They feasted on fish and shellfish, piling their kitchen scraps and broken pottery into midden mounds upon which they built their temples and homes. 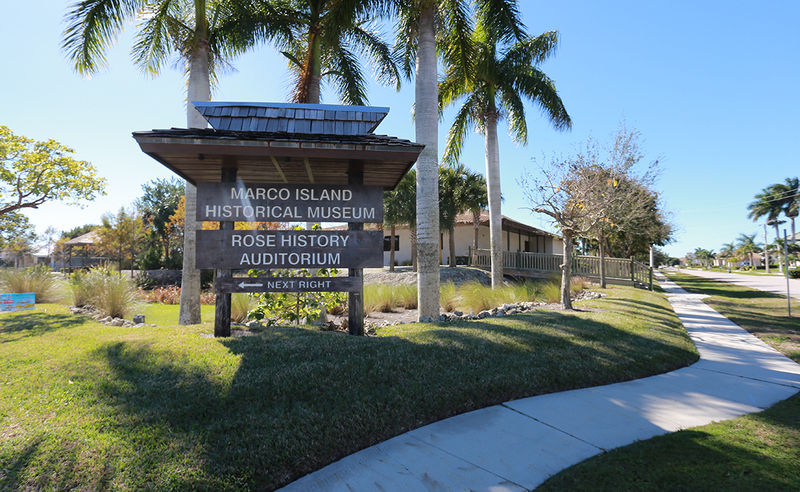 The Marco Island Historical Museum was recently featured as part of the article “Florida’s Best-Kept Secrets” from Kenwood Travel. 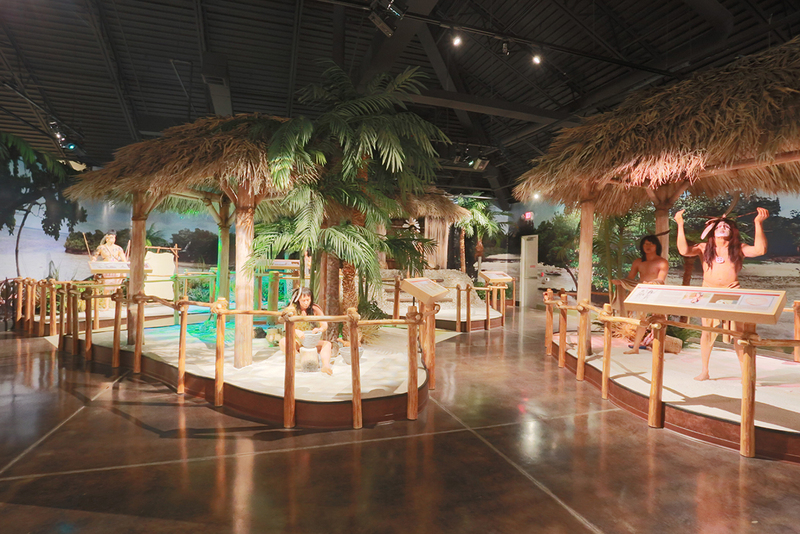 The Museum is listed alongside other Florida attractions such as Leu Gardens in Orlando, Weeki Wachee Springs, Bok Tower Gardens in Lake Wales, and others. The new Poinciana Cottages are modern and luxurious, but there’s a lot of history lurking under the surface. Just a few years ago, two old cottages sat on the land along Sixth Street South in Old Naples, where two sisters had inherited the property from their father, George Rogers. It is hard to overstate the impact of the Tamiami Trail on Everglades City. Prior to the completion of the road in 1928, the only access to the town was by water, through Chokoloskee Bay and the 10,000 Islands.